Why Take the ACT® 31+? Looking at a top 30 school? Looking to receive merit-based aid? A 31+ score will go a long way towards those goals. 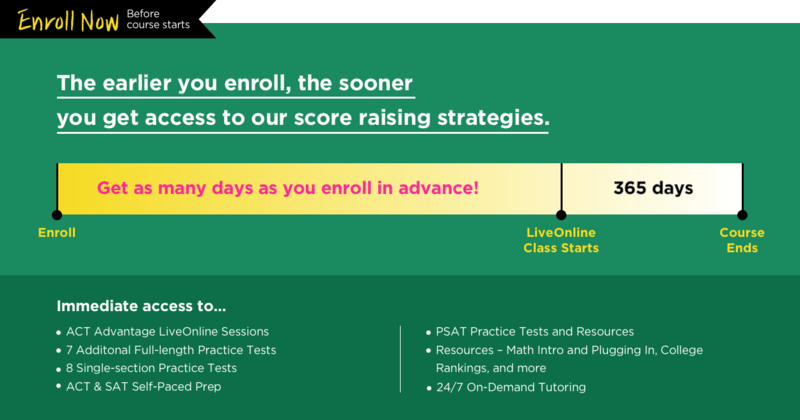 With the Princeton Review, a 31+ score can be achieved in 2 months - Guaranteed! Our top ACT experts will teach you the proven strategies that have helped our students become top 5% test takers. 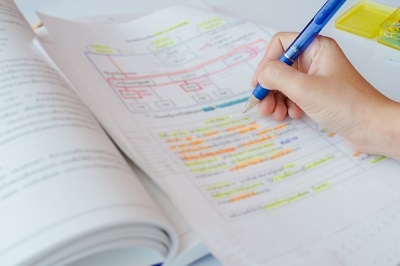 Experienced at identifying the top-tier questions that trip up even elite scorers, 31+ instructors will make sure you are prepared for even the most challenging of questions. Present a 28 or higher ACT, and the guarantee is set. If you complete our course and drills, but do not score a 31 or higher, you will get your money back.